People living and working in the Murray–Darling Basin, from Toowoomba to Goolwa and everywhere in between, know too well that the extremes of climate that define this important part of Australia will always be a challenge. There’s no sign yet of relief from the current drought, with the Bureau of Meteorology saying at this stage September and October look likely to be drier than average. 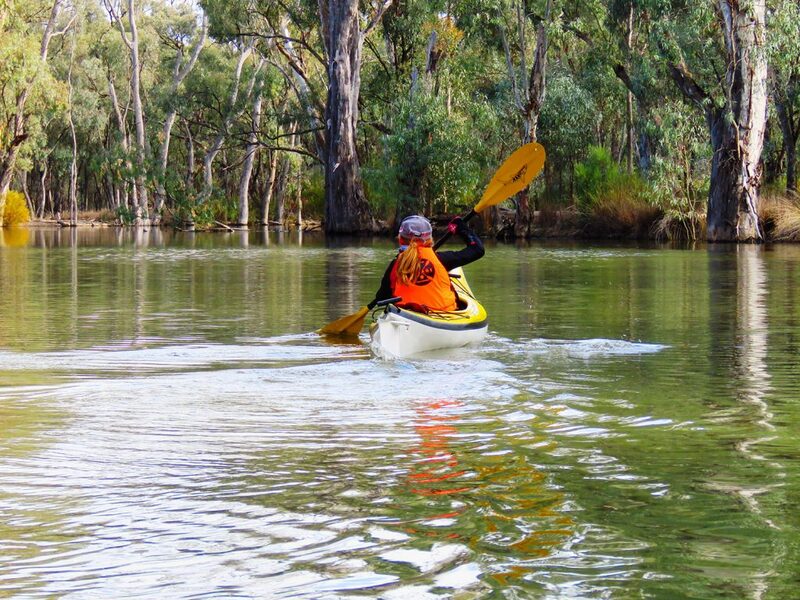 When it’s dry, the whole river system feels it—including the river red gums and black box, the fish, the birds and other life that belongs to the rivers, wetlands and floodplains. They are important to the long-term sustainability of the whole Murray–Darling, and if we protect their health we fundamentally protect the future of farms and communities. The Murray–Darling Basin Plan exists precisely for times like this, by ensuring that the river environment gets its share of allocated water just as irrigators get their share—it’s not one or the other, but a case of balancing the long-term needs of all that we value, as a nation, about this uniquely significant region. That balance is the basis of a healthy working river system. During dry times, the use of water for the environment is incredibly important not just for the natural systems but for our own wellbeing. 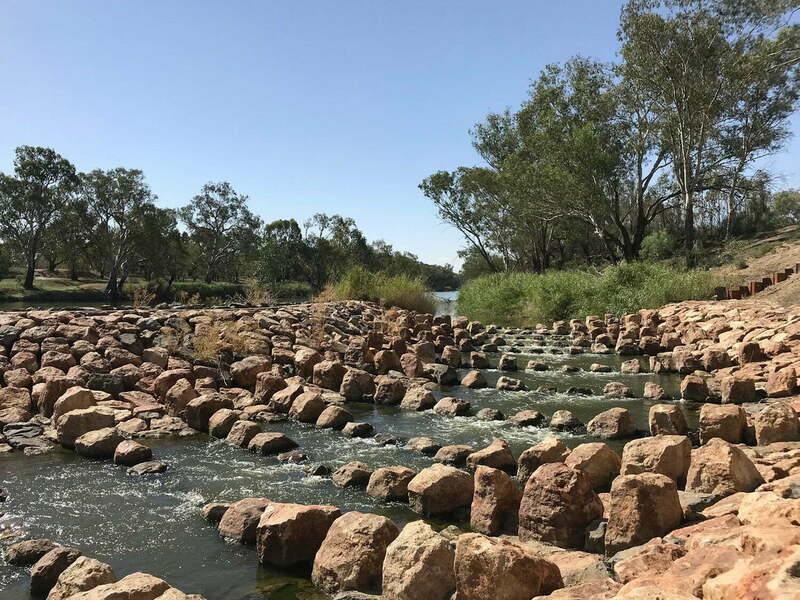 Earlier this year, for example, people in northern Basin communities celebrated the arrival of an environmental flow that cut through the drought on a 2000-kilometre journey to Menindee Lakes in far-west NSW. This replenishing flow succeeded thanks to the cooperation of irrigators and industries along the way. And in the southern Basin, allocated water on its way to targeted parts of the river environment is helping the whole system as it moves in and out of the local rivers and wetlands many times over—in the Murrumbidgee, the Goulburn, the Murray, the Edward–Wakool and all the way along the river networks. Some of that water eventually makes it to the end, to the Lower Lakes and Murray Mouth, carrying the salt and nutrient load with it. There have been recent calls for water that is managed for the environment to be sold to farmers so they can finish off crops, especially fodder crops that can help drought affected farmers to feed their livestock. This is understandable, as we all want to help out those farmers who are struggling with the drought. The millennium drought taught us about the risk of playing production off against a healthy river system. It showed us that when the river is under stress, agriculture suffers too. The overwhelming majority of water currently in storage is owned by irrigators, who are making decisions about whether to use their water, trade it or carry it into the next year. Farmers wishing to buy or sell water can access water markets as a way to manage their business risk. Water is currently available, at market value, for those who want to buy, and proper operation of the water market means those who choose to sell water can also earn a fair price for their asset. No one knows how long the current drought will continue. The MDBA’s job all the while is to make sure the Basin’s many different values are protected for all Australians. That includes thriving agriculture, a resilient environment and strong communities. Today and into the future, the Basin Plan is our best plan, through drought and through the next flood. Busting Some Stream Management Myths! 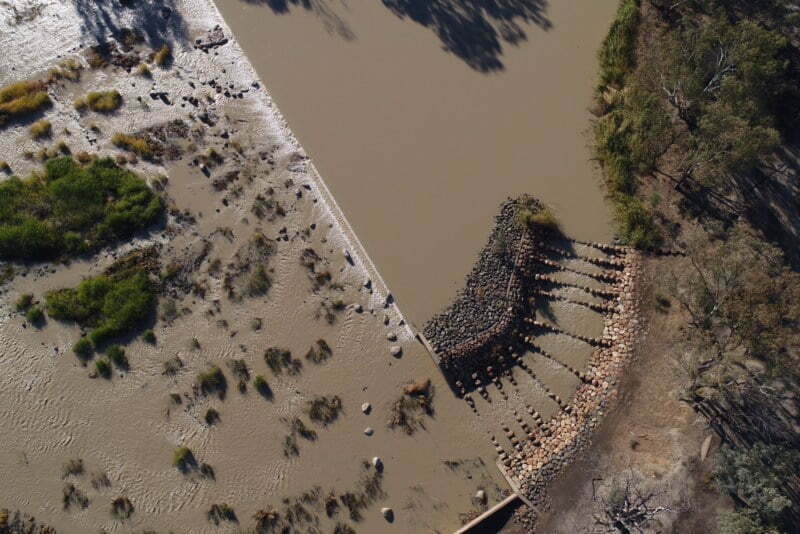 0 Comments on "Drought, our rivers and the Basin Plan"